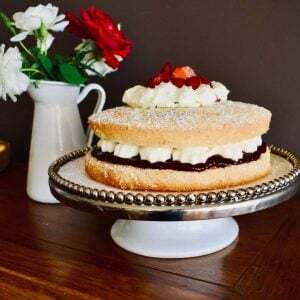 Make breakfast extra special with homemade jam. Whether you prefer toast, croissants or crumpets, this Mandarin Jam is the perfect accompaniment. I can certainly vouch for the croissant and Mandarin Jam option. 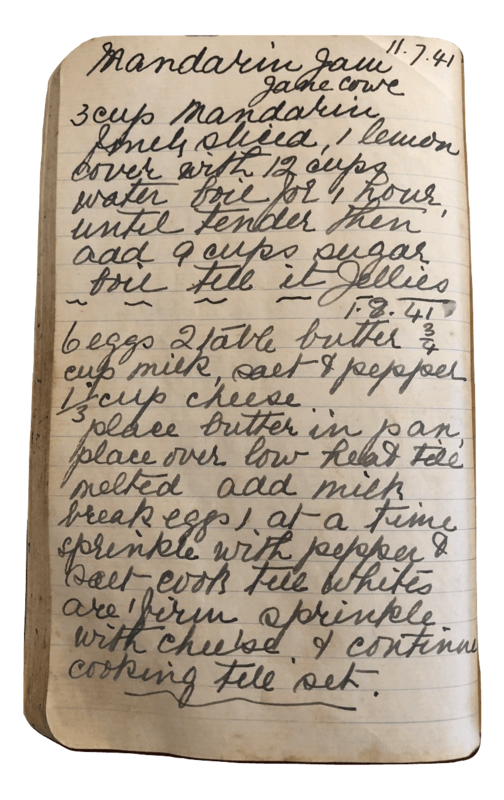 The original Mandarin Jam recipe is dated July 1941 and contains 9 cups of sugar. Whoa! But after checking other recipes, I discovered the fruit to sugar ratio was correct. I did, however, halve all the quantities because 9 cups of sugar sounded like an awful lot of jam. I still ended up with 3 medium jars of jam after halving the quantities. 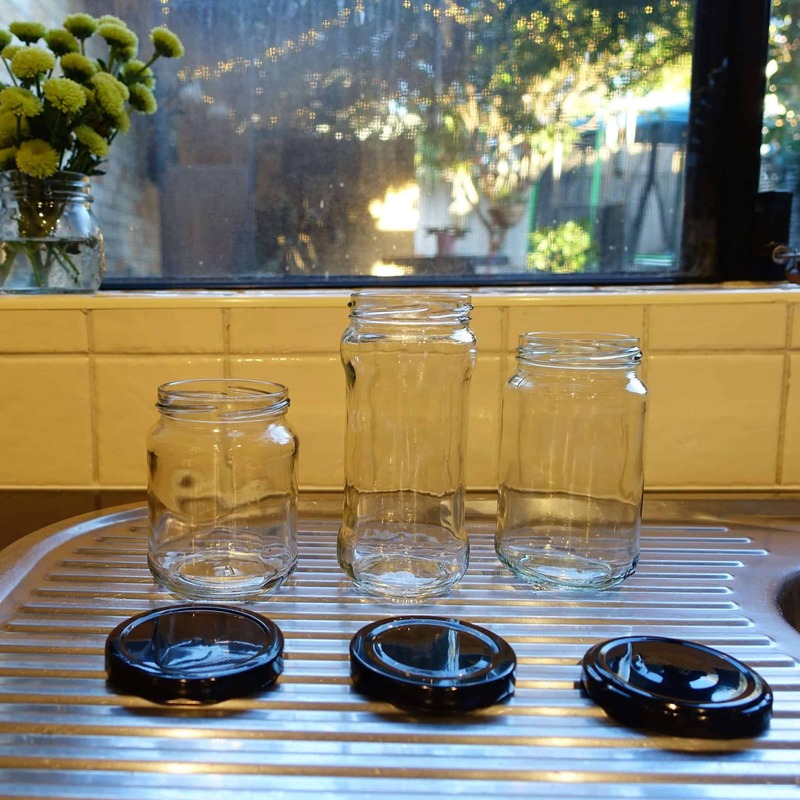 Sterilise jam jars by placing in the dishwasher on the hottest cycle and allowing to air dry. This recipe calls for 1 1/2 cups mandarin, which is roughly 5-6 medium mandarins. 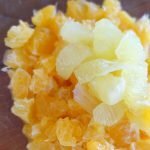 I used Imperial mandarins since they are readily available and have very few seeds. The trickiest part is working out if the jam has jellied. Check out this explainer video for simple ways to test your jam. Have some Jamsetta on hand. If your jam fails to jelly, this will give it a helping hand. 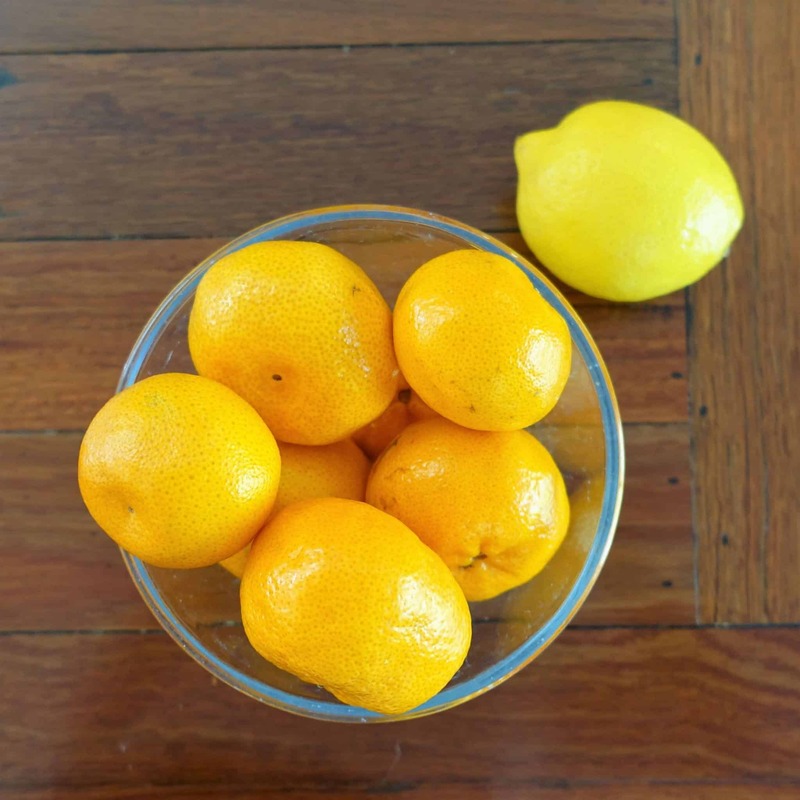 Our weekly newsletter will help you find your sweet spot in the kitchen! Keep scrolling for the tested and tweaked version. 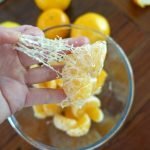 Remove any seeds and as much pith as possible. 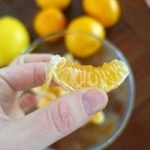 Chop mandarins and add peeled and chopped lemon. Cover with water and boil uncovered for 1 hour. 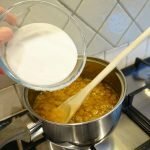 Add sugar and continue to boil until mixture jellies. 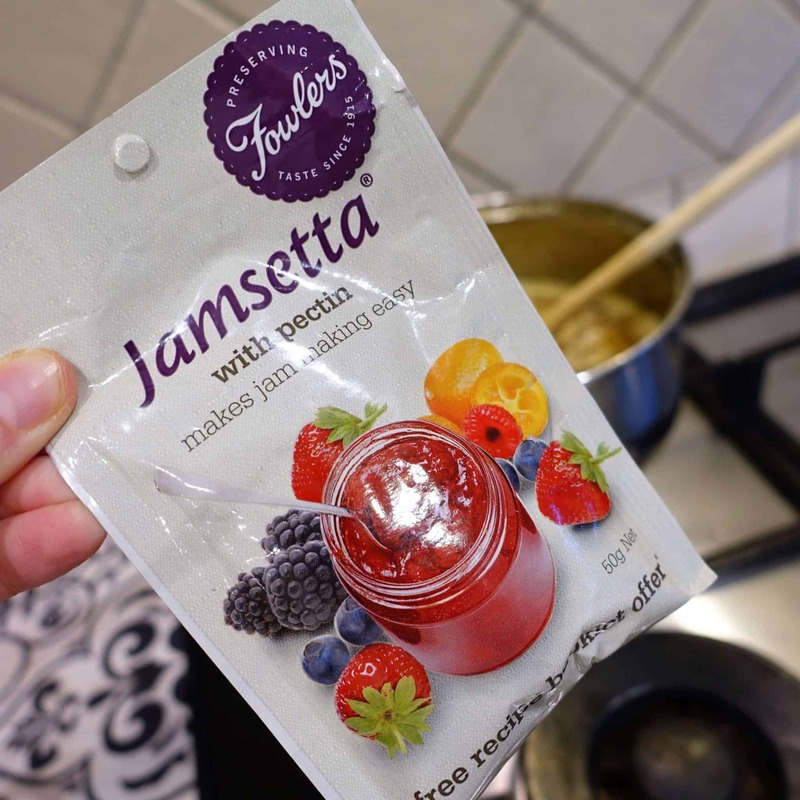 If it hasn't jellied after 1/2 hour, add one tablespoon of Jamsetta and boil for a further 5 minutes. This should do the trick! 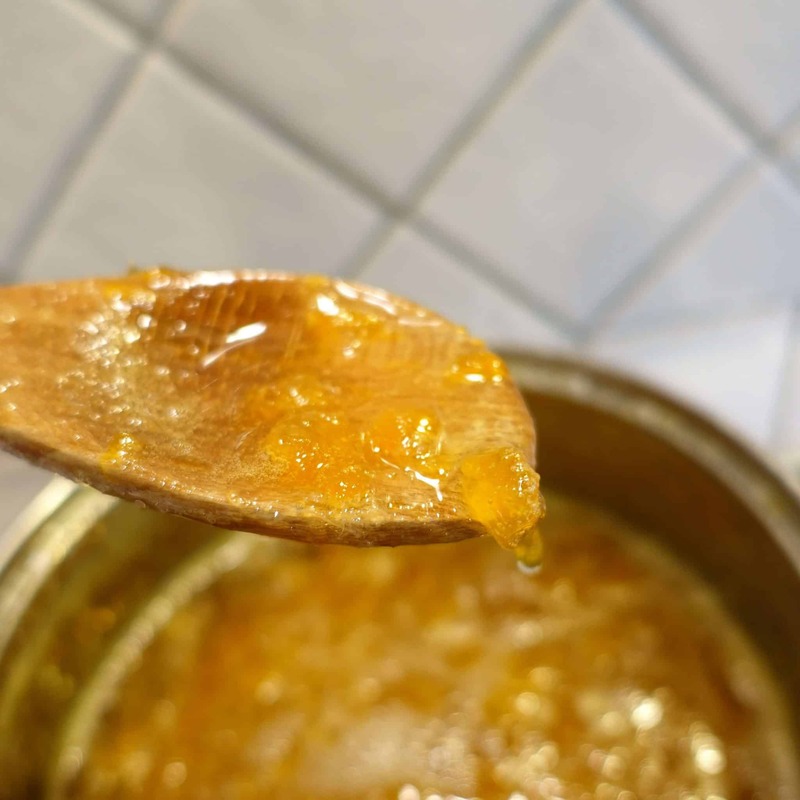 Ladle hot jam into sterilised jars, put the lids on jars and allow to cool to room temperature. Refrigerate and enjoy for up to one month. Disclosure: Some of the links on this website are affiliate links. This means we receive a small commission (to keep the cooking happening!) but the price is the same for you. 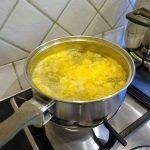 Sign up for fresh recipes and kitchen inspiration – delivered weekly.